Join us at the 3rd Annual Teal Carpet Affair! 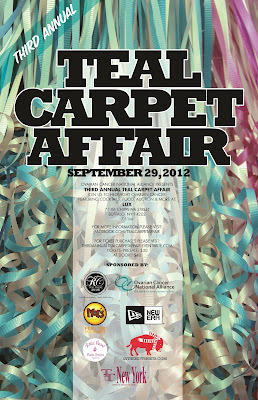 Join us at the Teal Carpet Affair on Saturday, September 29th at Lux Nighclub in Buffalo, NY. Hey Buffalo, do you have your tickets to the Third Annual Teal Carpet Affair? Order your tickets today! 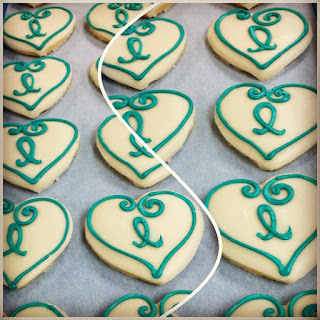 We love getting photos of cupcakes at special occasions, especially a behind-the-scenes wedding cupcake table! 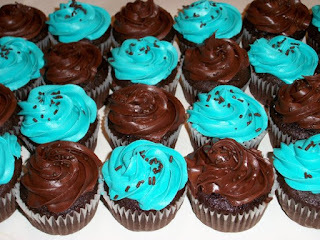 These cupcakes look lovely! 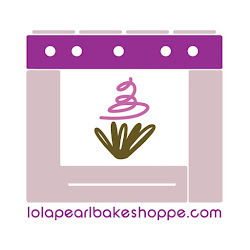 I spy pink buttercream! Angry Birds + cupcakes = weeeeeeee! A beautiful cake for a beautiful bride! We love the hidden Mickey Mouse! These cupcakes scream jubilee celebration. Fit for a dessert table filled with a classic color scheme like a circus or Mickey Mouse. The primary colors of the sprinkles pop!! 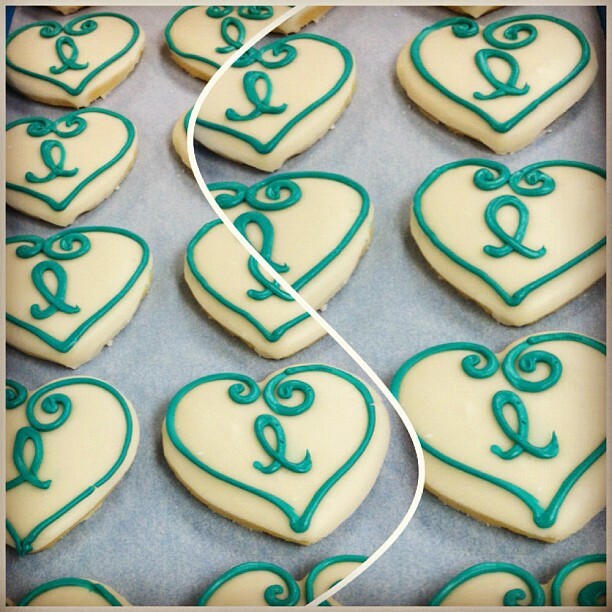 Please help us spread the word of Ovarian Cancer Awareness Month and proudly wear your teal! 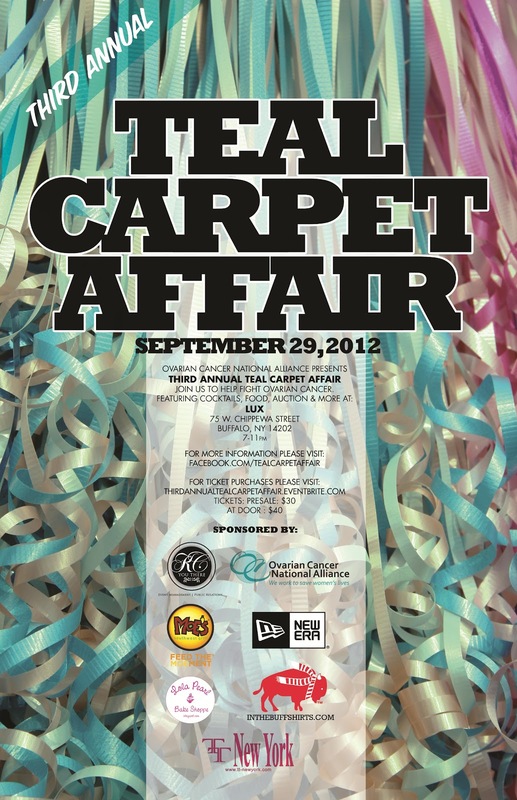 If you are in the Western New York area, order your tickets today for Buffalo's 3rd annual, Teal Carpet Affair, happening September 29, 2012. And while you're at it, whip up a batch of teal frosting and share some yummies with those you love!